Transporting Your Classic at your home. 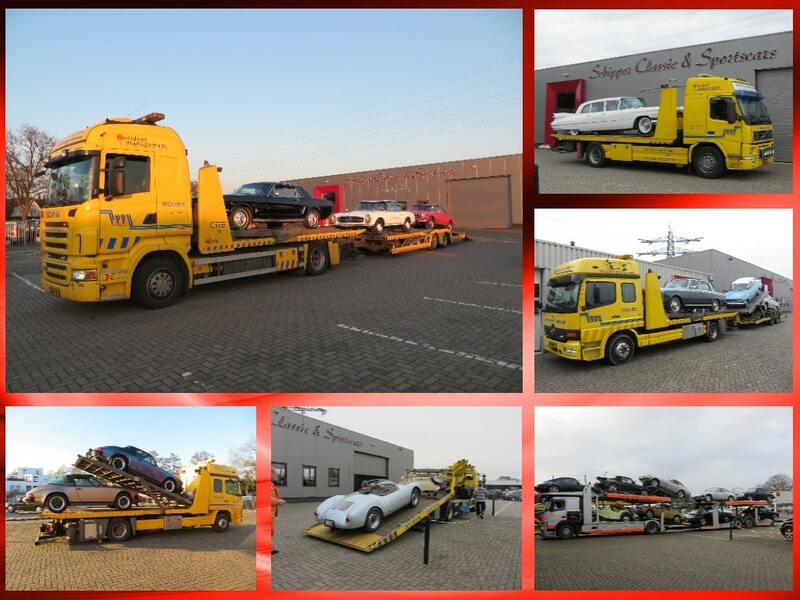 We offer national and international transport, tell us where the car needs to be delivered and we will transport your Classic by a professional shipping company to deliver it to you. With this service your classic will be carefree delivered to home. We can also help our foreign customers with the export documentation.